Whether you need a water heater repair or an entirely new water heater, come to the Louisville plumber who cares! Our water heater service is second to none in the Louisville area. Gas water heaters, electric water heaters, tankless water heaters, it doesn’t matter. 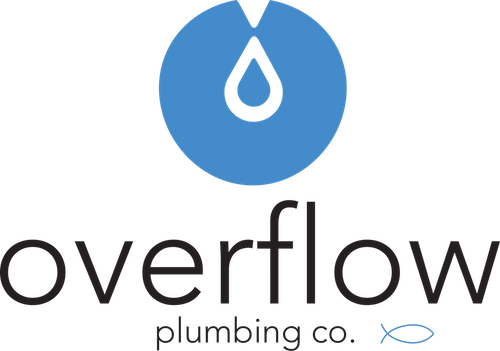 Overflow Plumbing is the plumber in the Louisville area who cares for you enough to do the job the best way possible, at the best price in town. We would love to meet you and build this community through even the smallest plumbing job. We are certain that we are the Louisville plumber you have been looking for.